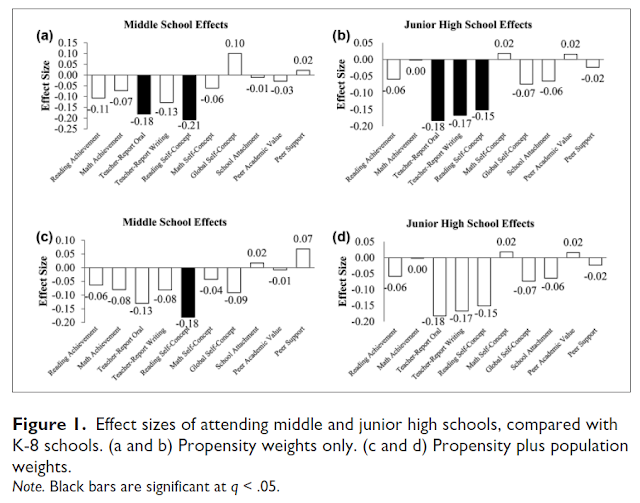 Jason A. Grissom and Christopher Redding of Vanderbilt University find that African American children are less likely to attend gifted programs in basic education. The same is true for Hispanic children. 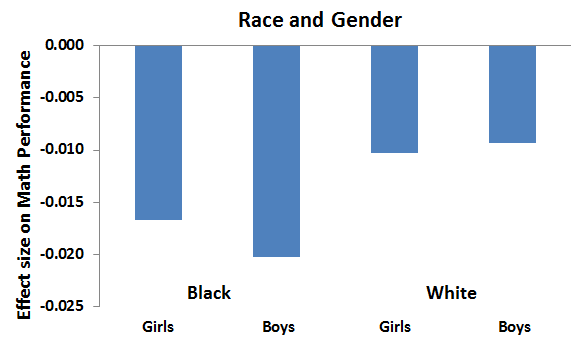 While 16.7% of the student population are Black, only 9.8% in gifted programs are African American. For Hispanics, 22.3% of students are Hispanic yet only 15.4% of students enrolled in gifted programs are Hispanic. Such is a glaring demonstration of inequity in basic education. In the Philippines, although the population is more or less homogeneous in terms of race, a much more striking inequity exists according to family income. 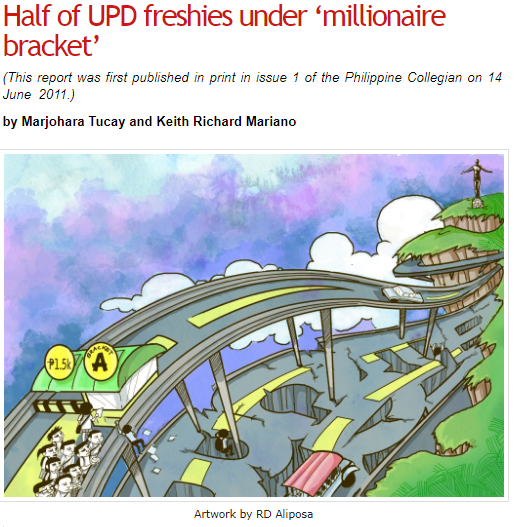 In 2011, the Philippine Collegian reported that half of the entering class in the University of Philippines, Diliman campus are from "millionaires". "Young Children Are Spending More Time in Front of Small Screens"
The title of a news article must accurately reflect its content. "Young Children Are Spending More Time in Front of Small Screens" is the title of an article posted on NPR. In this case, the title is quite accurate: Children are indeed exposed to small screens as "98 percent of homes with children now have a mobile device such as a tablet or smartphone". 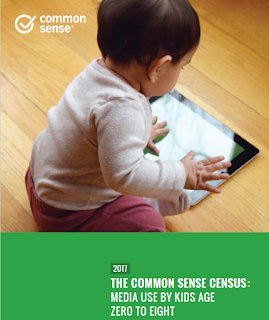 The survey made by CommonSense finds that usage of smart devices by children under 8 has skyrocketed from 5 minutes per day in 2011 to 48 minutes per day in 2017. Love To Learn by Mike Tomelden Grade 1 Previous weight: 34.2 lbs. Current weight: 38.2 lbs. Grade 2 Previous weight: 30.36 lbs. Current weight: 32.2 lbs. Grade 2 Previous weight:38.5 lbs. Current weight: 42.5 lbs. Grade 2 Previous weight:42.2 lbs. Current weight:55 lbs. Grade 2 Previous weight: 39.38 lbs. Current weight: 52.0 lbs. Grade 3 Previous weight: 43.6 lbs. Current weight: 50 lbs. Graduates of the Let’s Read program and beneficiaries of the Good Men Project Feeding program. 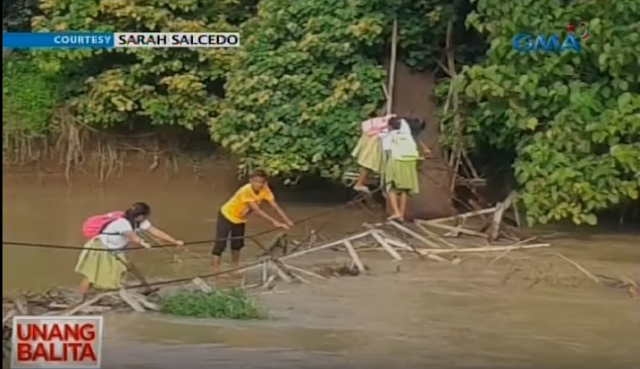 Children growing up in a poor family experience times when their basic needs are not met. 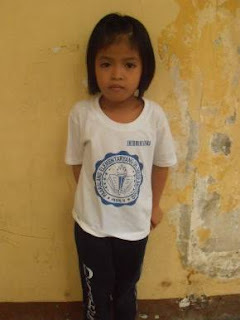 Not having enough money to buy food and clothes can have a significant impact on a child's performance in school. In the United States, there is a Supplemental Nutrition Assistance Program or SNAP (formerly called "Food Stamps") which provides financial assistance to poor families so that they can meet their nutritional needs. A family of four, for instance, can receive as much as $640 per month. In most instances, this amount is not really adequate for the entire month such that during the final days of the month, the chance of nutritional deficiencies becomes higher. Recent research shows that the academic performance of children correlates with the benefits cycle such that performance is poorer when the "Food Stamps" have run out. "...Comic book drug narratives construct a dichotomy between drug users and drug dealers. Users are typically presented as victims of predatory drug dealers. They may be physically, sexually, and morally degraded, but they remain victims who should be saved by the hero... By contrast, dealers are predatory villains who are criminalized and punished through the justified violence of the hero", writes Mark Stoddart in the Journal of Criminal Justice and Popular Culture. This is indeed the popular notion in society, a simplistic view that drug dealers are evil and that they are solely responsible for the drug problem a society faces. Unfortunately, such a narrative fails to help us see fully how a drug crisis actually evolves, as Stoddart notes in his paper. 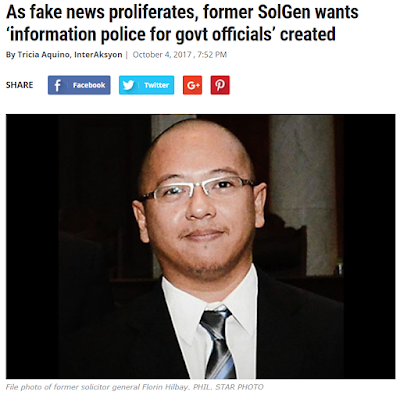 "They were not all fake news. Within the pile were true stories of Pepto Bismol-colored water pouring from faucets, a tornado spiraling alongside a rainbow and the president of the Philippines urging citizens to kill drug dealers." These are lines from an article describing a class on "Fighting Fake News" at the Newseum where students from Annandale High School are given the opportunity to figure which articles are real. The exercise has confirmed one concern shared by educators in the United States. Due to "fake news" being on the spotlight for a significant amount of time, some adolescents in the United States now think that everything they read is fake. 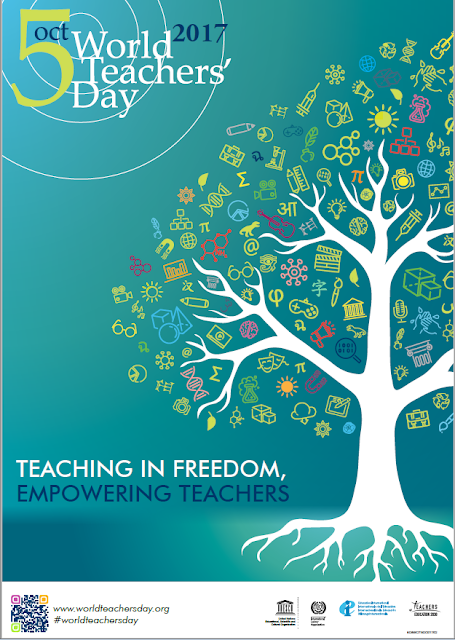 October 5, 2017 is World Teacher's Day. Do teachers really make a difference in the education of our children? With all the factors that can influence learning outcomes, it is not straightforward to extract how much of the results can really be attributed to a teacher. Neverthelss, a recent study from the Netherlands that focuses on twins has been able to establish a relationship between teacher quality and student achievement. As a policy, twins in Netherlands are placed into different classes. Since most factors are often equivalent between twins, being enrolled in different classes allows for researchers to relate academic outcomes to the only factor that is different between the twins, teachers. Doing so reveals one characteristic that is important for teacher quality. It is experience. 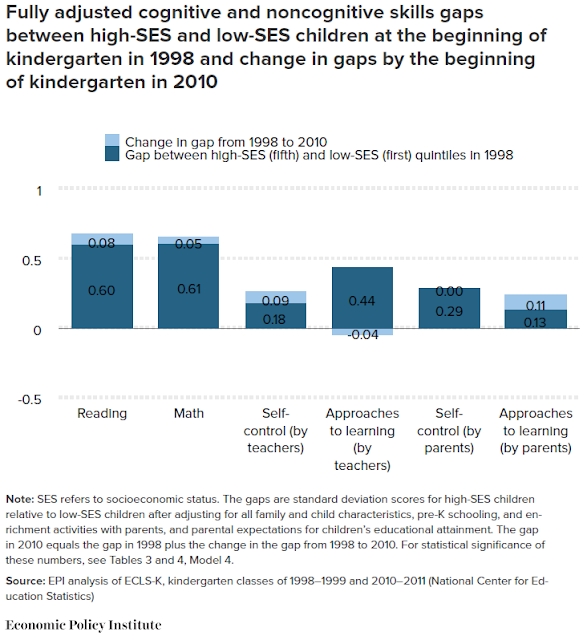 A study that run for two years involving more than eight hundred preschool children across more than twenty classrooms yielded a set of areas that correlates with improved academic and social outcomes. These areas, called the "Magic 8", are reducing transition time, increasing the quality of instruction, creating a more positive emotional climate, teachers listening more to children, providing more sequential activities, fostering social learning (associative and cooperative) interactions, fostering higher levels of child involvement, and creating more math opportunities. The former principal in my children's elementary school wrote this note to me sometime last week, "I have been traveling a lot and talking to many wonderful educators and was speaking to a gentleman about his school and he was talking about how great the kids were but there were some challenges. I asked him about the discipline and he said it was not bad but there was an uptick. He said, 'Well, Mexicans are moving in', with no malice from his voice just as if it were a fact that Mexican equaled trouble. But he followed up with, 'There are some great kids'. I am not sure he realized what he said or how it may affect his interactions with some kids. Please read this post from that lens. Change starts with honest self reflection... In reflection I have been guilty of this not proudly shared regarding unconscious bias." In this note the principal was referring to a post made by Bill Ferriter, "Second Guessing My Kids of Color".